Q: How will the wedding party reach the reception? Unless the wedding reception is at the same Melbourne wedding venue as the ceremony, everyone will need to travel from one location to the other. You may want to rent a limo big enough to fit the groomsmen and bridesmaids, or hire a bus/trolley to take them all to the reception hall. Q: When should the cake be cut? This depends entirely on the bride and groom. If you have a lot of guests that need to leave the wedding reception early, you may want to do it near the beginning of the ceremony. Remember: groom’s hands are placed over the bride’s hands as she cuts the cake, then he cuts a piece solo to feed to the bride, then she does the same. Q: Will the bride need help to use the bathroom? This may sound like a silly question, but once the bride is in her dress it’s going to be a nightmare to try and use the bathroom. If she can hit the loo before she dons the dress, that’s the smart way to go. Have a couple of bridesmaids ready to help her if she needs it–which she will! Q: Do I need to keep the veil on through the entire ceremony? Once the veil has been lifted and the bride has been kissed, it’s time to stroll down the aisle and head to the reception. On the way to the reception, you can have a bridesmaid remove the veil and show the bride’s beautiful coif. The veil can be left behind once you finish the ceremony. Q: Is a greeting/reception line necessary? Many newlyweds hate standing in line and shaking hands with hundreds of people. Instead they prefer to go around to the tables and greet people en masse as the first course is being served. Q: How should I kiss the bride/groom at the wedding ceremony? Q: Who stands on which side? This really only matters if you’re doing the traditional church wedding. 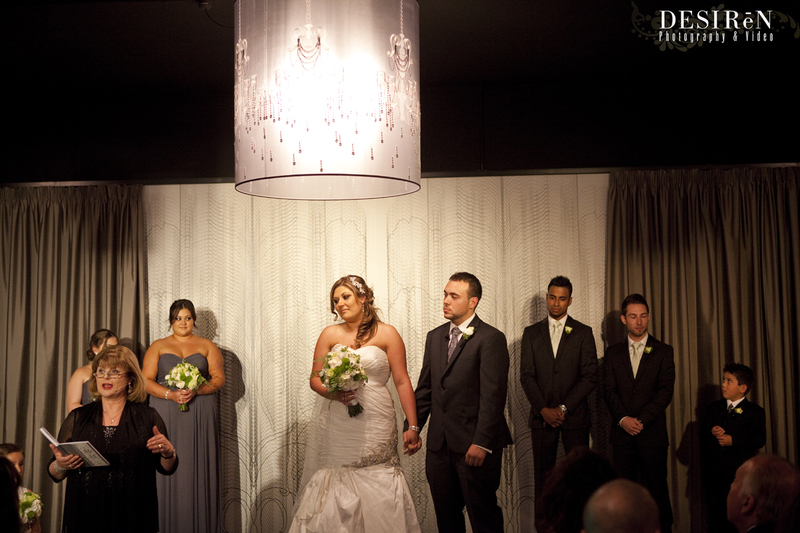 The bride stands on the left side, and the groom stands on the right. Their families take the left and right sides of the church respectively. However, if you’re going the Jewish wedding route, switch sides. You’d never think to ask these questions, but they are little details that can make or break your wedding. 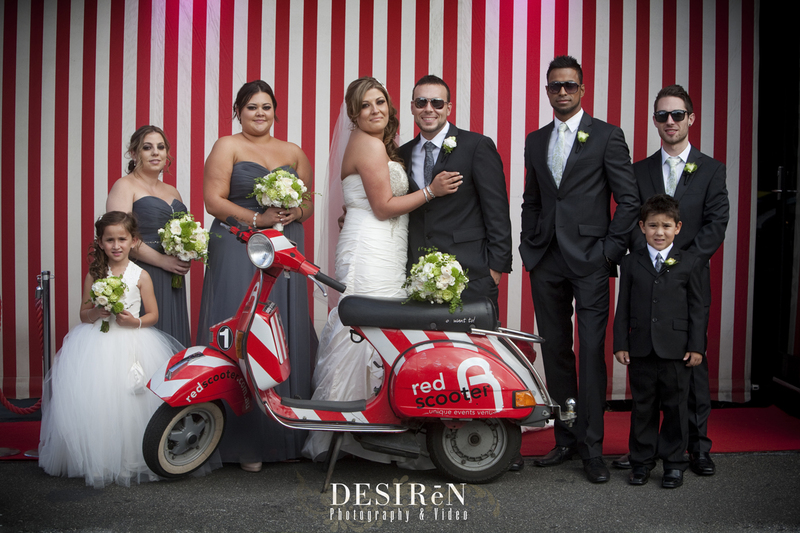 Red Scooter has your back, and we’ll make sure you are prepared to handle any of the problems that will undoubtedly arise as you plan your big day! ← Did You Know Your Christmas Party is Tax Deductable?